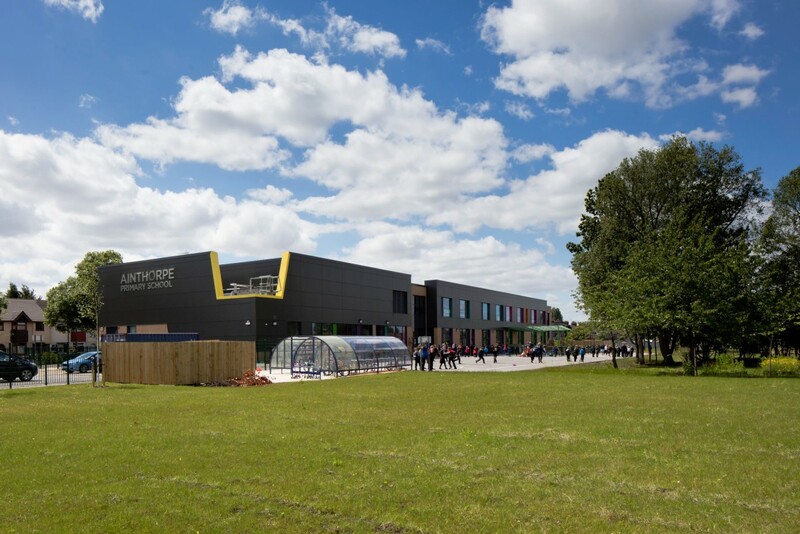 Space were appointed as Lead Designer and Architect for the new build two form entry Primary Academy at Ainthorpe. 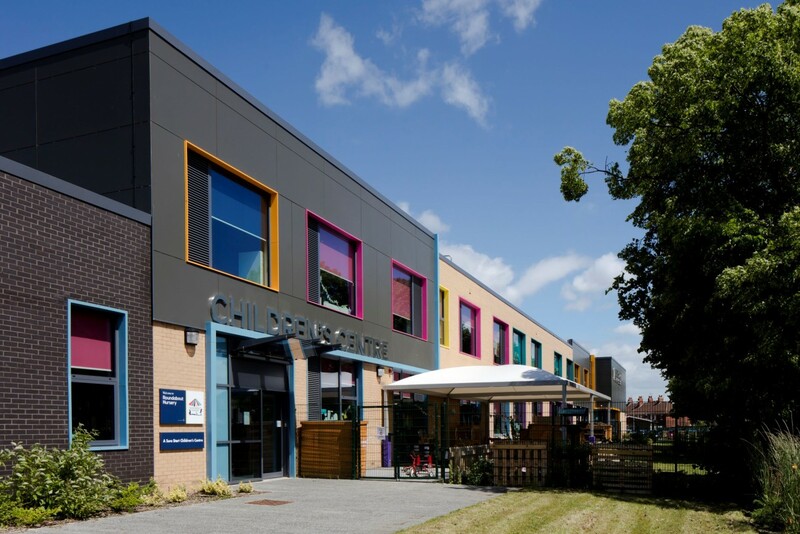 Forming part of the Hull and East Ridings Priority Schools Building Programme the scheme also included a Children’s Centre and Private Day Care Nursery. 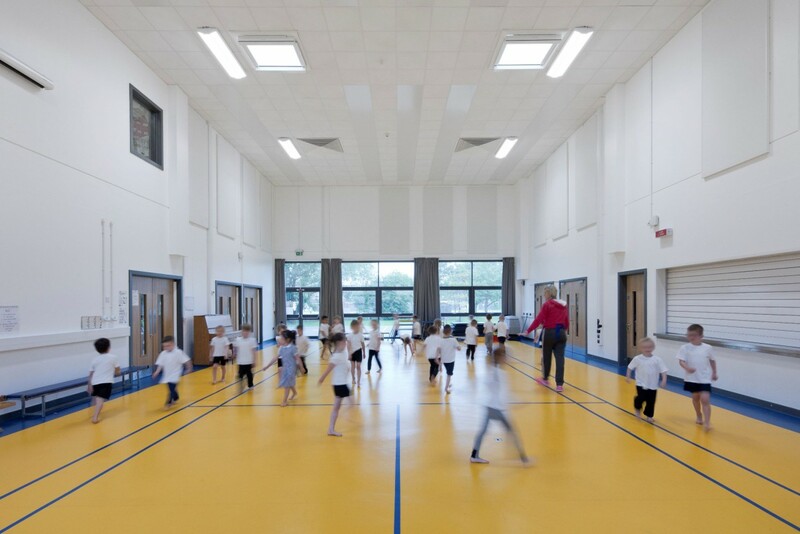 The new building is situated in the grounds of the old school on a tightly constrained and occupied site. In collaboration with the contractor Space developed an innovative loadbearing pre-cast concrete panel form of construction to take advantage of off-site manufacture and ‘just-in-time’ delivery. This eased site logistics as well as creating a cost effective building solution that responded to the challenging PSBP budget. 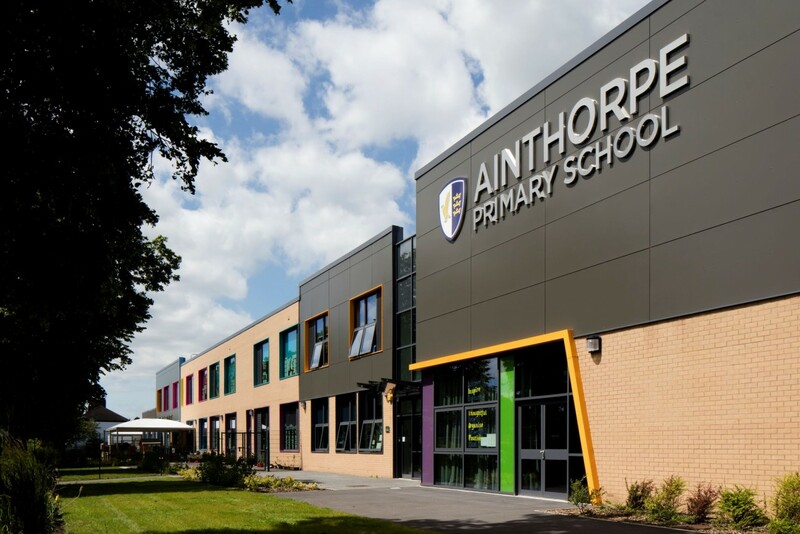 Ainthorpe Primary School forms part of the David Ross Education Trust whose representatives formed a key part of the stakeholder group alongside the EFA, Local Authority Major Projects team, the School Senior Management team, the Private Nursery and Children’s Services representatives. The positive relationships developed through the engagement process with all parties allowed complex interrelationships to be resolved and the synergies of collocating these services to be realised.